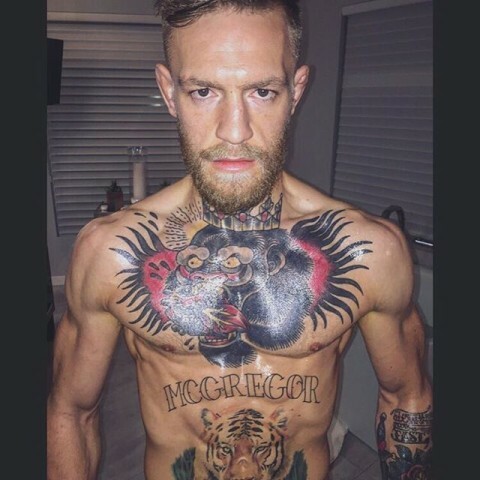 Conor McGregor has never been a man short on confidence. 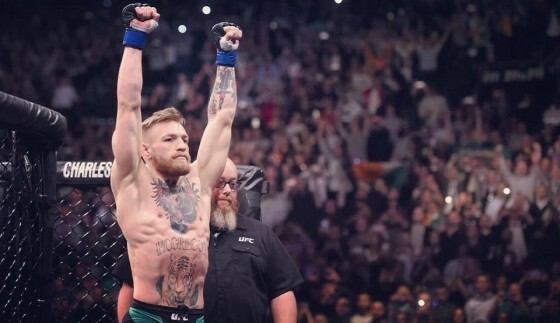 One of the most celebrated UFC fighters in recent memory, the 27-year old is days away from his biggest test as a professional, as he will be facing off with featherweight champion Jose Aldo on Saturday night from the MGM Grand in Las Vegas, Nev. as the headliner to UFC 194. During a promotional event for UFC 178 on Aug. 5, Jon Jones and Daniel Cormier engaged in a brawl that resulted in a broken stage and bad publicity for the UFC. The fight began when Jones pushed his head into Cormier’s, and the former Olympic wrestler retaliated by pushing the UFC light heavyweight champion back. 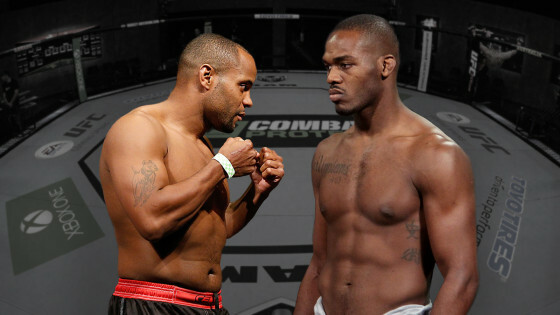 Jones then charged Cormier by throwing a hail of punches. 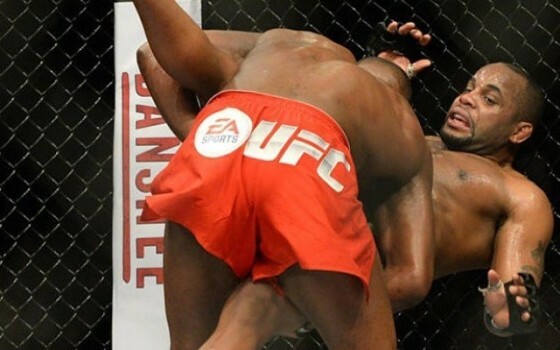 As seen during UFC 168 on Saturday night in Las Vegas, former UFC middleweight champion Anderson Silva suffered a horrible injury during his fight with Chris Weidman, as he broke his left leg during his 2nd round TKO loss. And while the future remains uncertain for the 38-year old legend, it appears that Silva is interested in pushing forward with his career. “When can I train?” Silva reportedly asked before his surgery on Sunday morning to repare his fracture tibia and fibula, according to an update from ESPN. Click the thumbnail for more details. As seen on Saturday night, Dec. 28, Chris Weidman successfully retained his UFC middleweight belt in a rematch with one of the sport’s all-time greats, Anderson Silva. 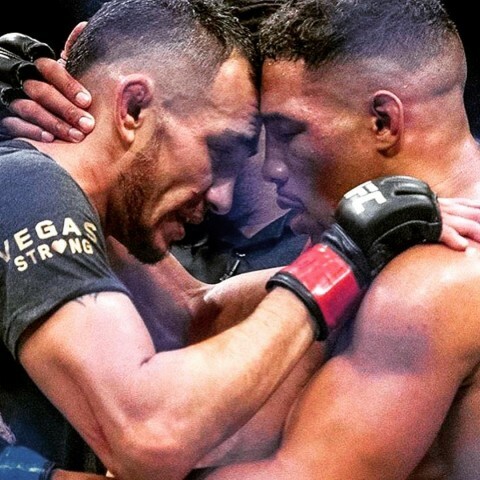 It wasn’t shocking to see Weidman score the win, as he had defeated Silva five months earlier, but the fashion in which he scored the victory is what was shocking.